I LOVE this quote. Despite typing in “regular” text …. I think this is so true. Stand out. There is only one you. So be it. 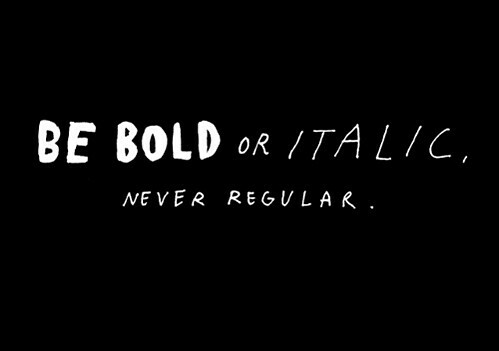 Be unique. Set trends. Follow your heart. Live you.